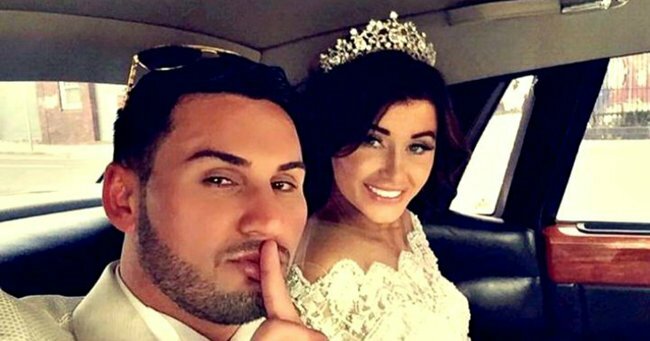 Salim Mehajer's estranged wife Aysha reactivates her social media with one key difference. The public saga of Aysha and Salim Mehajer has taken an even darker turn after reports the beautician re-opened her social media. The Daily Telegraph reports Aysha returned to Instagram after taking a hiatus among the very public airing of her marital issues. The account is now active with content that is said to portray a vastly different reality to the one touted by estranged husband, Salim Mehajer. Aysha Learmonth, Source: Facebook/Salim Mehajer. 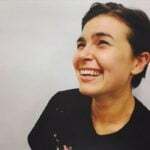 The 30-year-old beautician has set the account to private and changed the handle to include the beginning of her maiden name "Learmonth" to create: @aysha_lea. The account is said to be stripped of all traces of the former deputy mayor despite Salim&apos;s account being full of happy couple photos. Salim continues to post photos onto his account with loved-up captions in a public display that is at best confusing. Aysha had an AVO filed against Salim by police last month that requires him not to harass, assault, menace, stalk or come within 50 metres of his wife or her workplace. The couple&apos;s first wedding anniversary is only two weeks away. Aysha is said to be back working as a beautician in the south of Sydney.